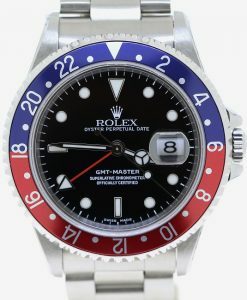 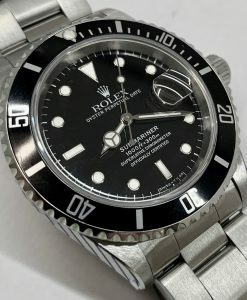 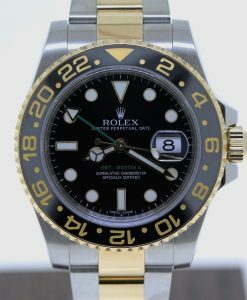 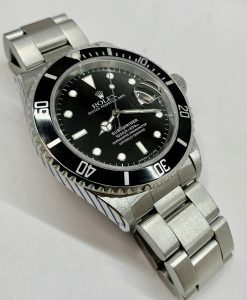 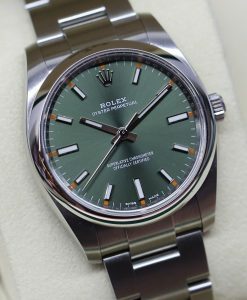 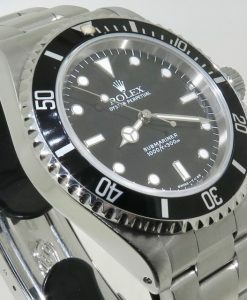 Rolex Oyster Perpetual Submariner Ref 16610 U series case number, Just back from authorised Rolex service centre Melbourne. 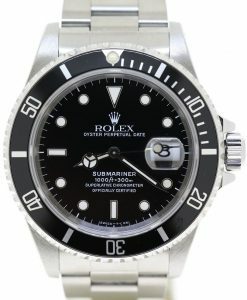 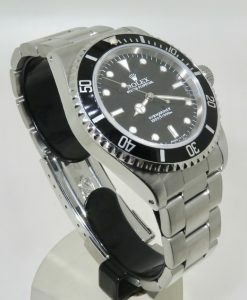 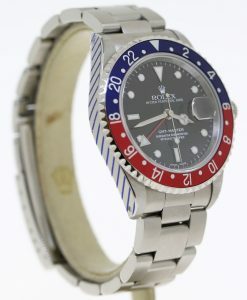 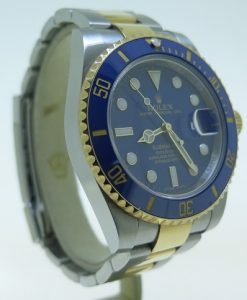 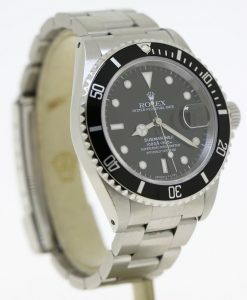 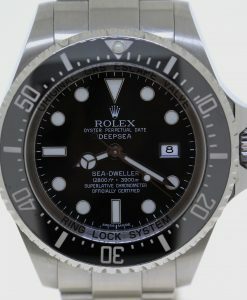 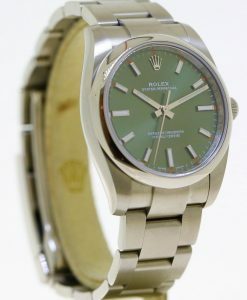 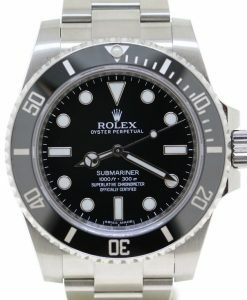 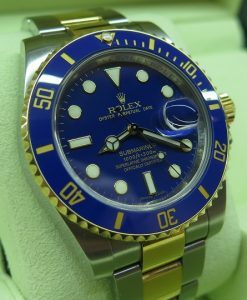 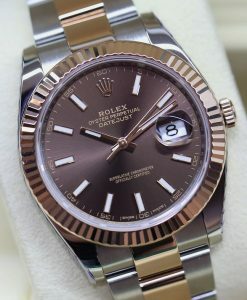 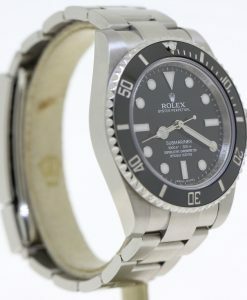 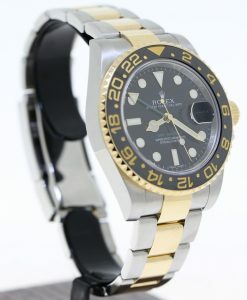 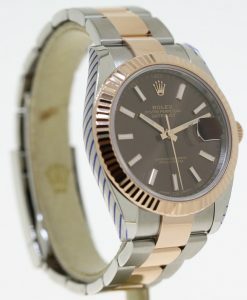 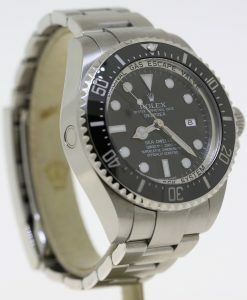 Rolex Oyster Perpetual Submariner ref 14060, T series 1997, full set, sold new in Melbourne. 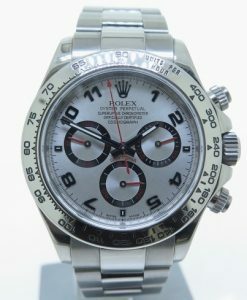 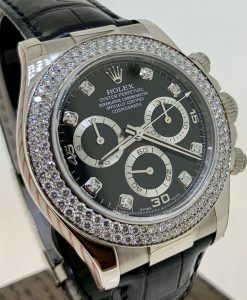 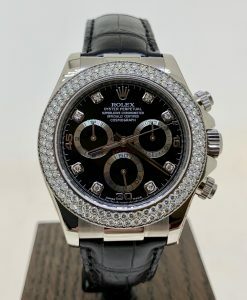 Rolex Daytona solid 18K 0.750 white gold, Ref 116509, Z series case number, box and papers.